Lynne Lawrence has been the Executive Director of AMI since June 2008, and prior to this held the position of AMI General Secretary ad interim (2007). She was also head of the AMI Human Resources Committee. Lynne was Director of Training of the 3-6 AMI Course at the Maria Montessori Training Organisation (MMTO), now known as the Maria Montessori Institute, since 1990. 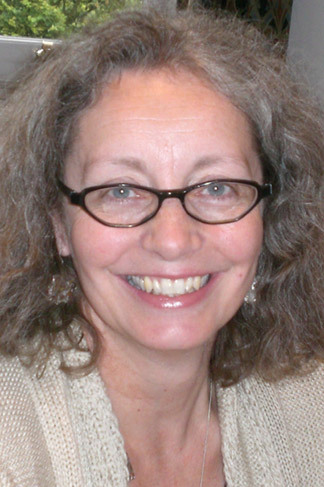 In her role as AMI Executive Director, Lynne actively promotes AMI’s involvement in Montessori educational projects in developing countries, alongside the many other areas of the association’s work, including teacher training programmes globally and ancillary Montessori programmes, research and development, in cooperation with the AMI Board and committees.